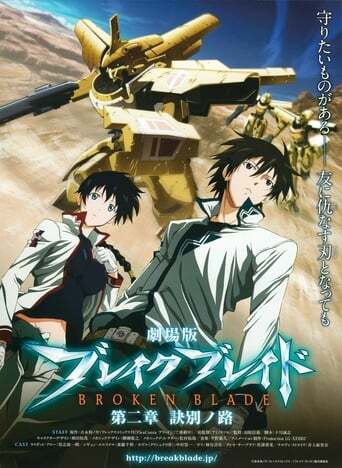 Second Break Blade movie. The narration begins by revealing Athens invaded the Krisna Kingdom for allowing the Orlando Empire to cross into their land to attack Athens during their power struggle over Assam but the true purpose of the invasion is to take over the Krisna Quartz mines as Athens is suffering a shortage of Quartz. In the Athens capital of Ilios, Secretary of War Loquis has received news that his brother Zess has successfully reach Binonten. Meanwhile, Rygart manages to get a ceasefire between the Athens invaders and Krisna defenders and speaks with Zess.